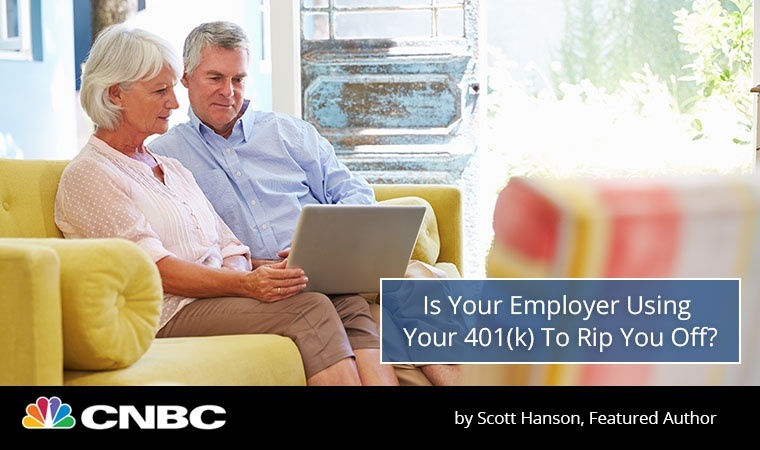 Is Your Employer Using Your 401(k) to Rip You Off? Scott Hanson sheds some light on the prevalence of companies profiting off of their employees' retirement savings. 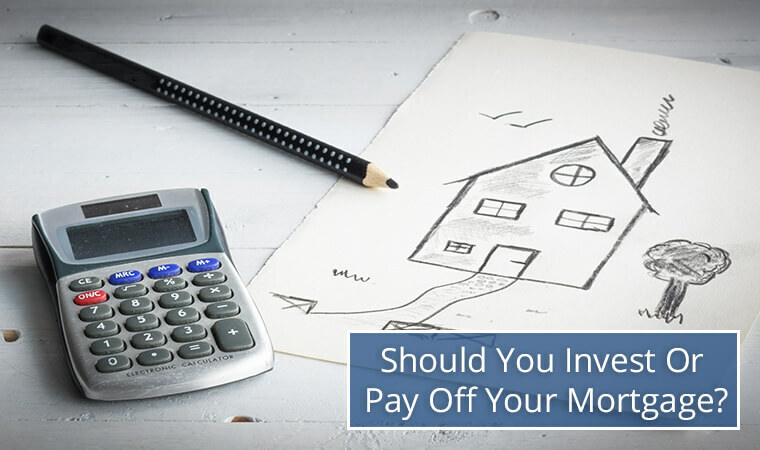 Should You Invest or Pay Off Your Mortgage? 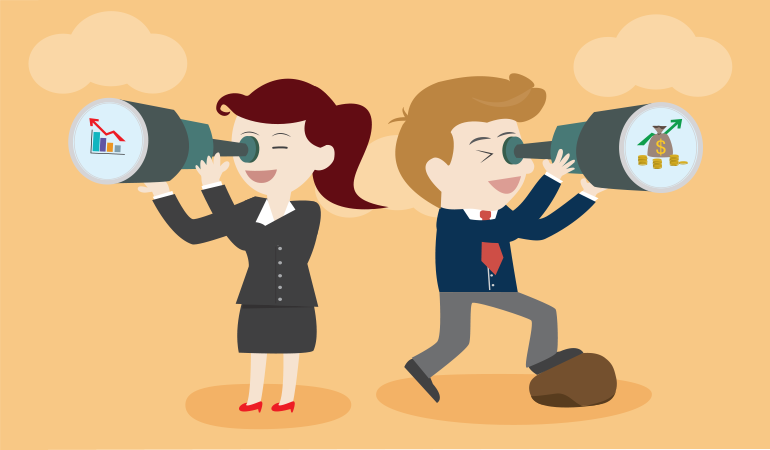 How to Choose Between Your House and Your 401(k). 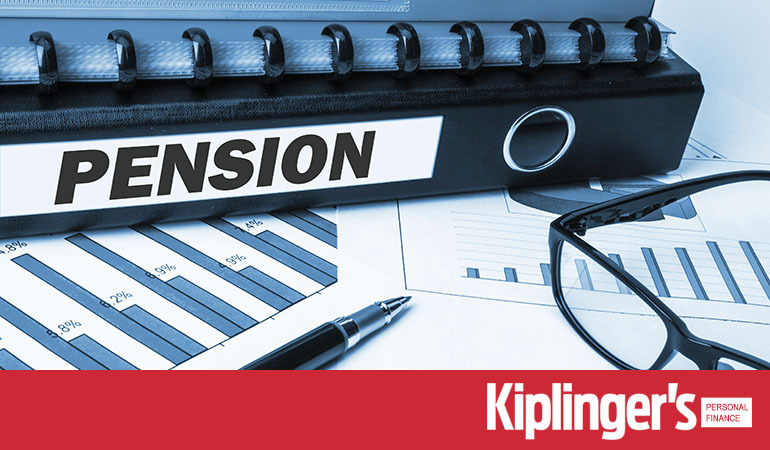 Scott Hanson writes in his Kiplinger's article about four ways to create a monthly income similar to what a company pension would provide. It’s not easy being an investor when you’re young, but it gets even more difficult once you transition into retirement. 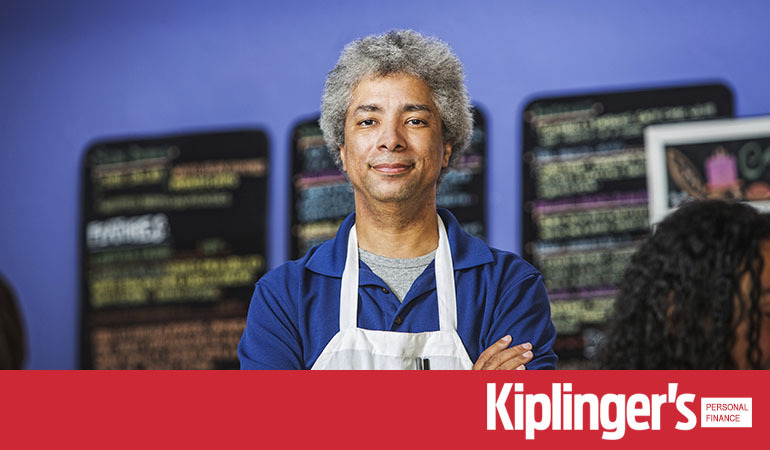 Scott Hanson's latest Kiplinger's column examines the ever-changing face of retirement. 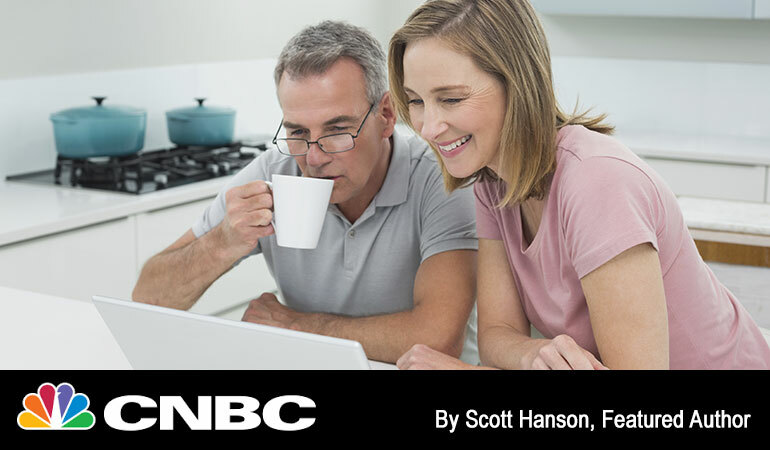 Scott Hanson writes for CNBC about the changing lifestyle goals of modern retirees. 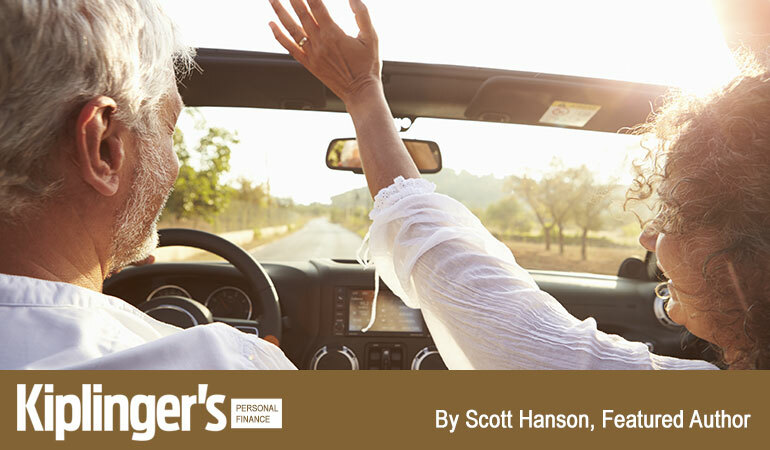 Scott Hanson explains in his Kiplinger's article how retirement is about more than saving and investing, it's about planning your life in retirement. 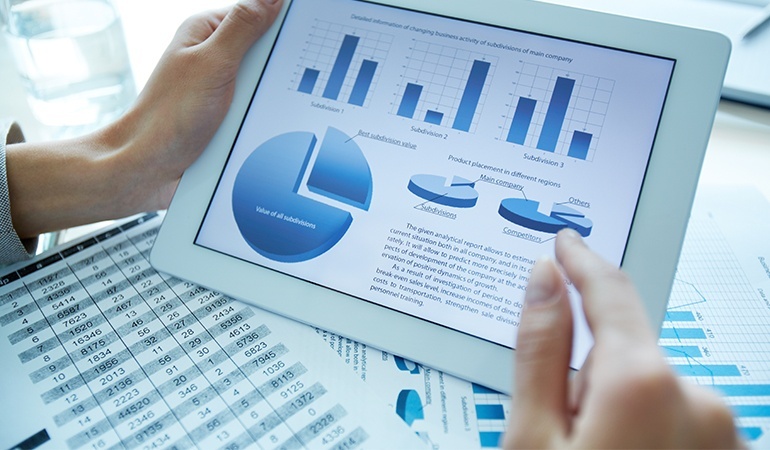 What's the Right Asset Allocation for Your Portfolio? 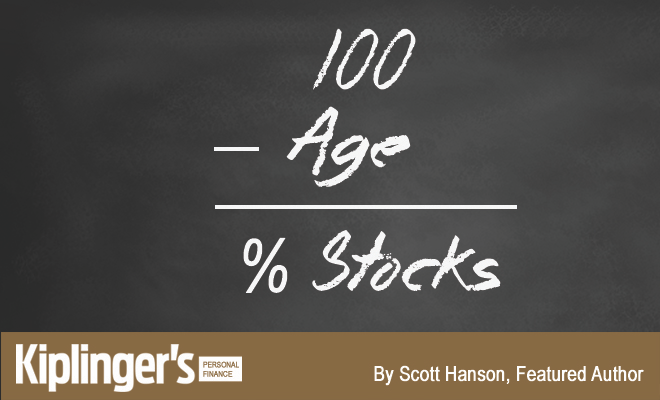 Scott Hanson explains to a pre-retiree the adverse tax consequences of bad investment advice, and when to roll a 401(k) into an IRA. 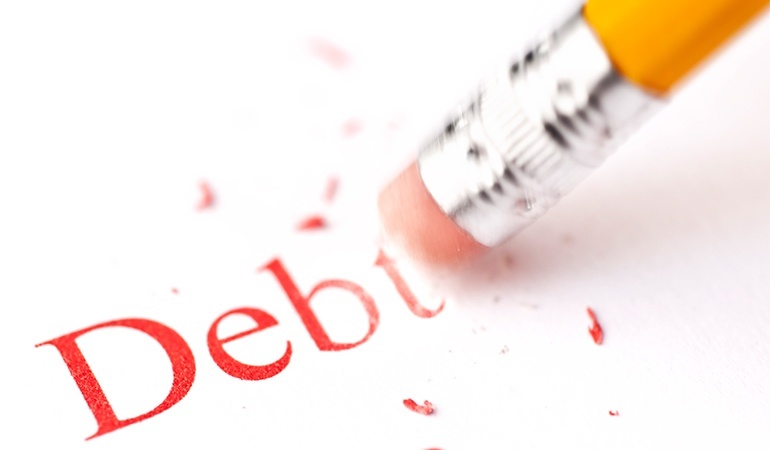 Scott Hanson explores the 6 secrets to retiring free from financial worry. 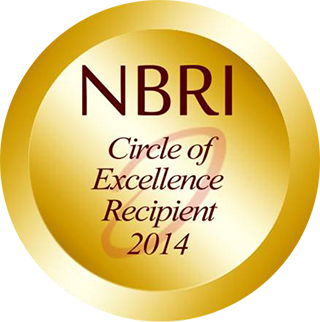 You may get to choose from several options for receiving your pension. 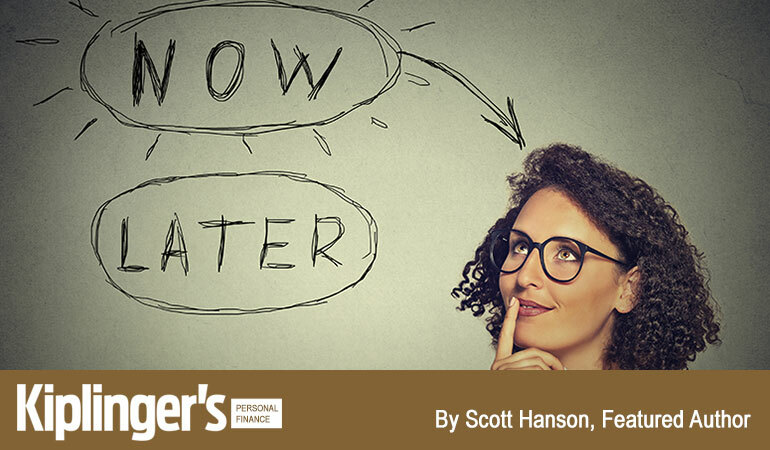 In Kiplinger's, Scott Hanson provides answers on how to think through them. 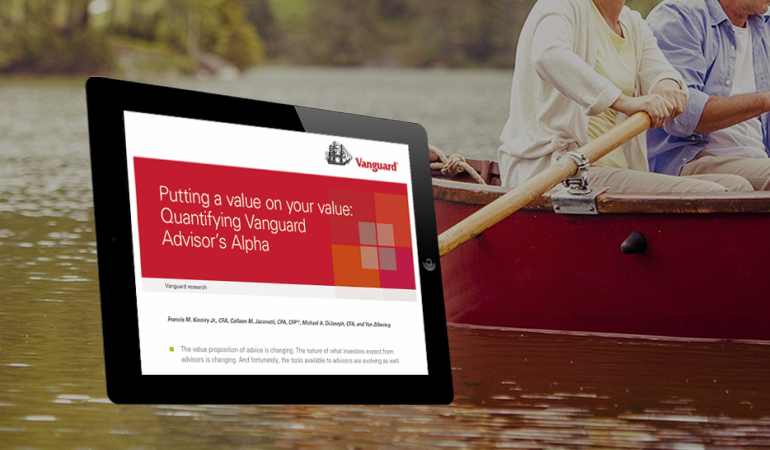 World wide investment giant Vanguard announces Advisor’s AlphaTM can add 3% to client portfolios. 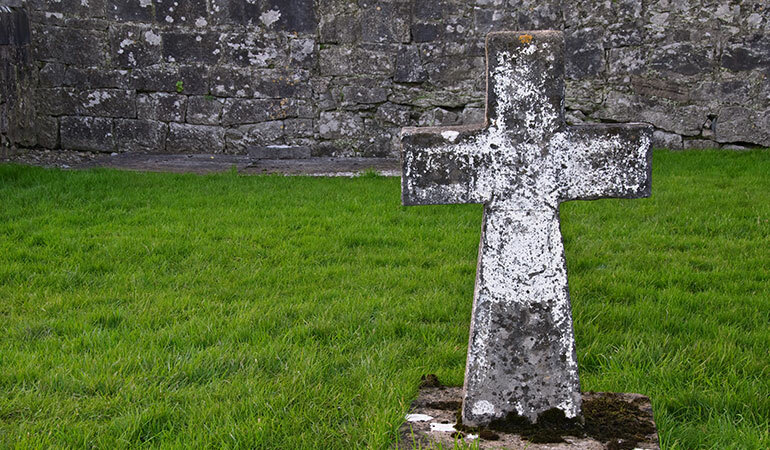 Scott Hanson advises readers about an important relationship that must be established before either partner becomes terminally ill.
Retirement expert Scott Hanson writes for CNBC about the tax implications of Roth conversions. 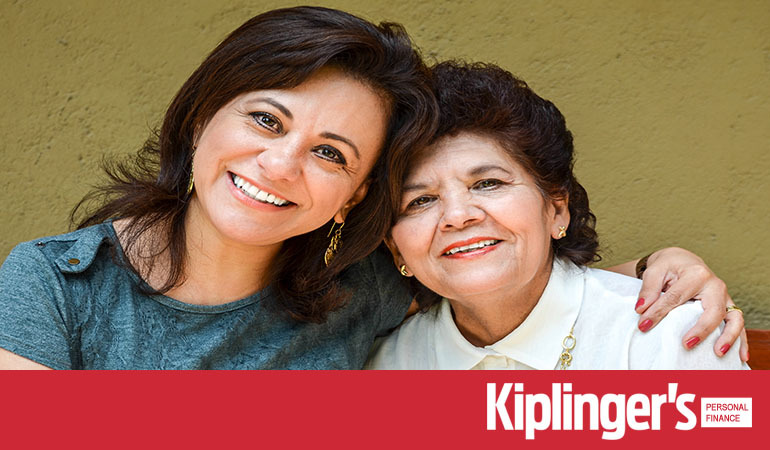 Retirement expert Scott Hanson's latest Kiplinger's column warns consumers about high-commission insurance investment products with complex tax loopholes. 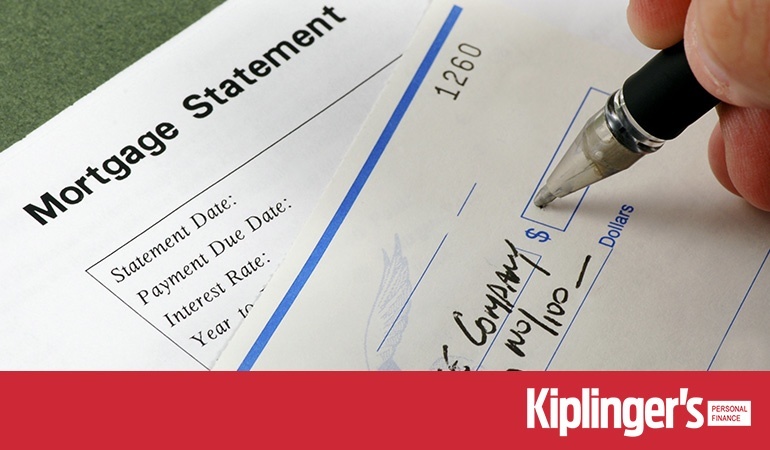 Retirement expert Scott Hanson explains the difference between 403(b)s and Roth IRA savings accounts in Kiplinger magazine. 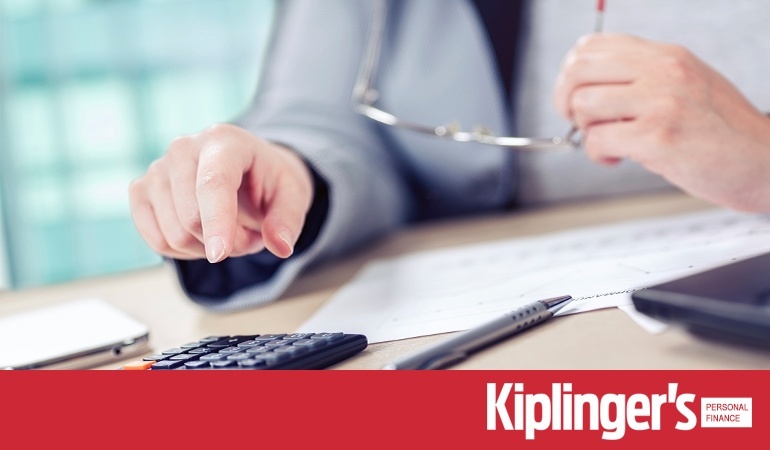 In Kiplinger magazine, Scott Hanson explains the different tax implications of converting a 401(k) to a Roth IRA. 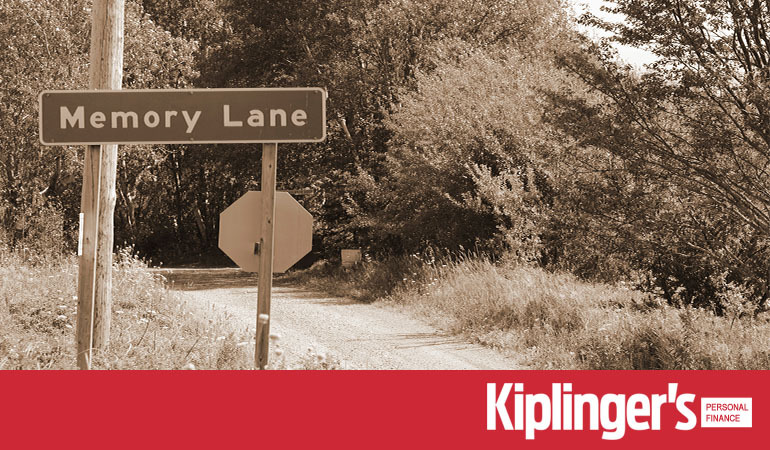 Retirement expert Scott Hanson writes about quality of life issues for Kiplinger magazine. 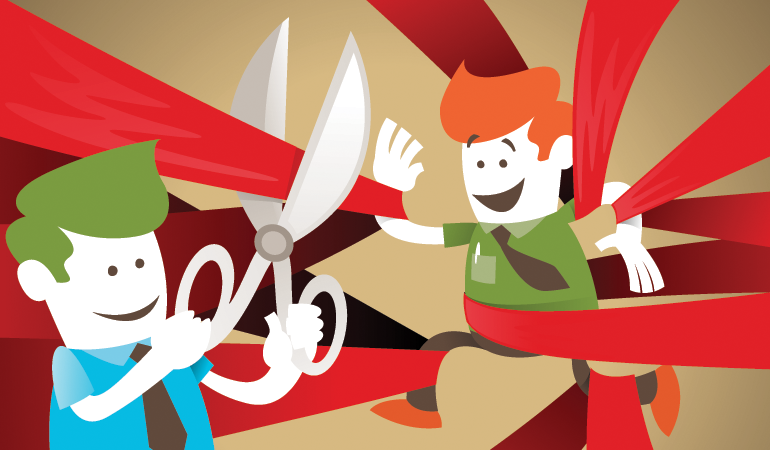 Big Changes to Social Security are here! 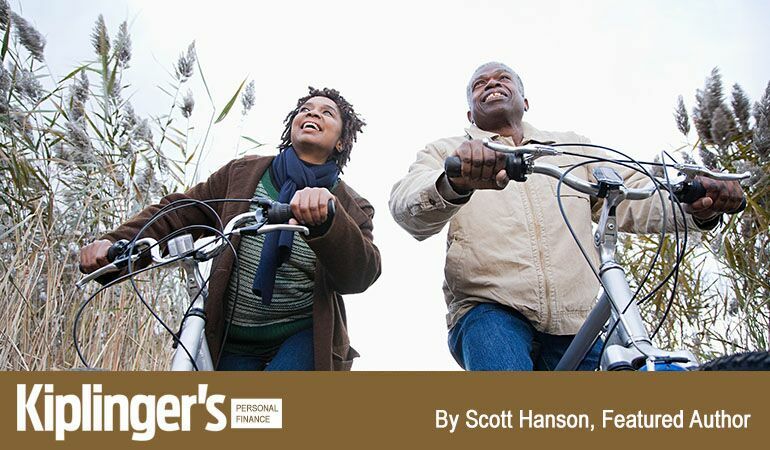 Retirement expert Scott Hanson writes about a sudden change to Social Security and how these changes may impact you. 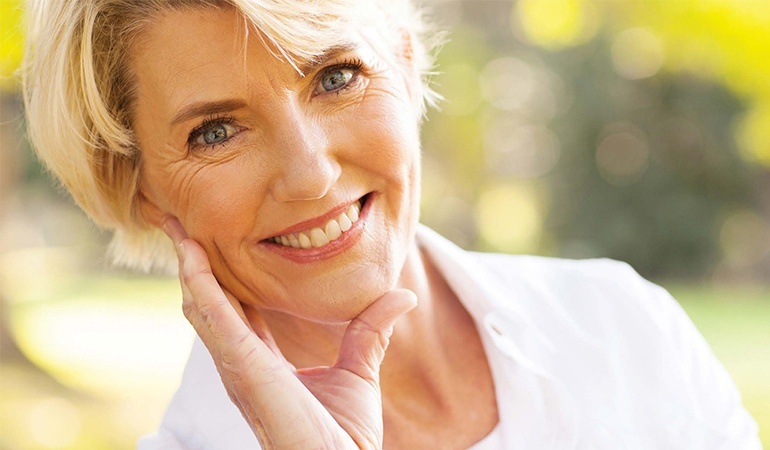 Should I Take the Lump Sum on My Pension? 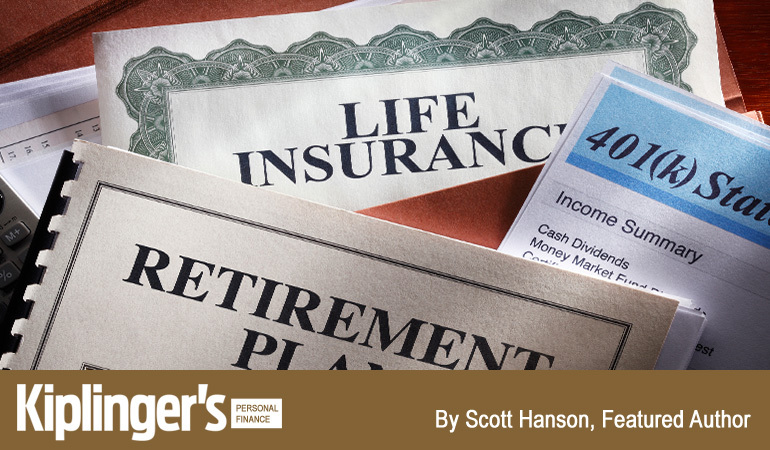 Retirement expert Scott Hanson writes about pensions and lump sum payouts. 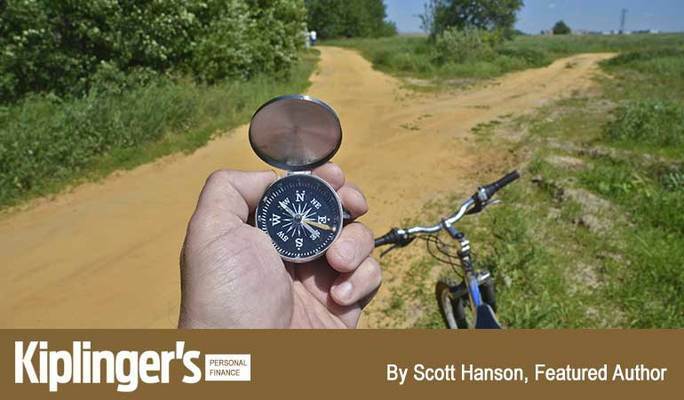 Scott Hanson discusses retirement and paying off your mortgage with an IRA. 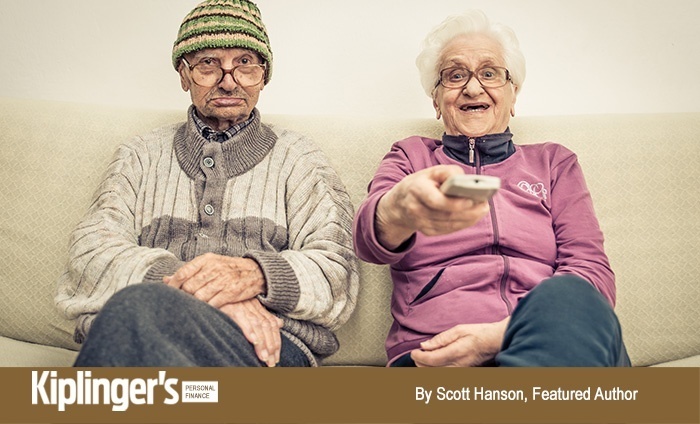 Scott Hanson writes in Kiplinger magazine about Social Security means testing and retirement. 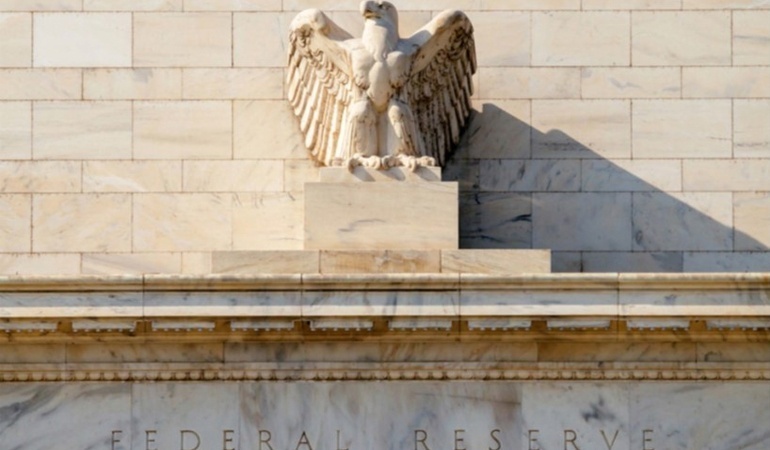 Can I Give An Inherited Retirement Account to My Mom? 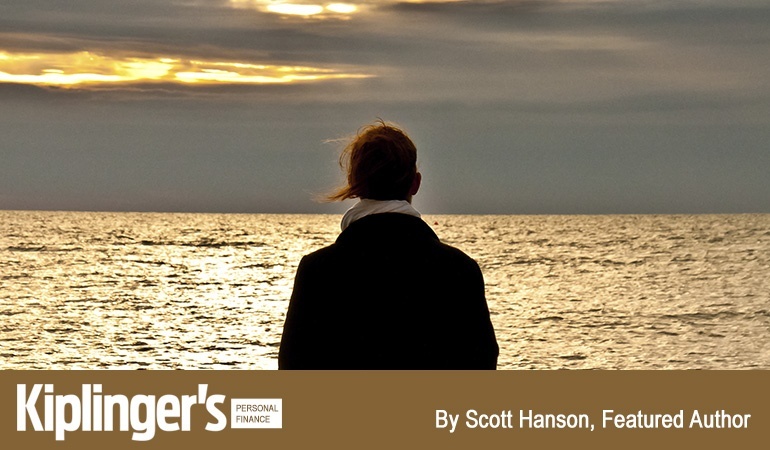 Scott Hanson writes in Kiplinger about retirement, being a benefactor, and inheriting a 401(k) or pension. 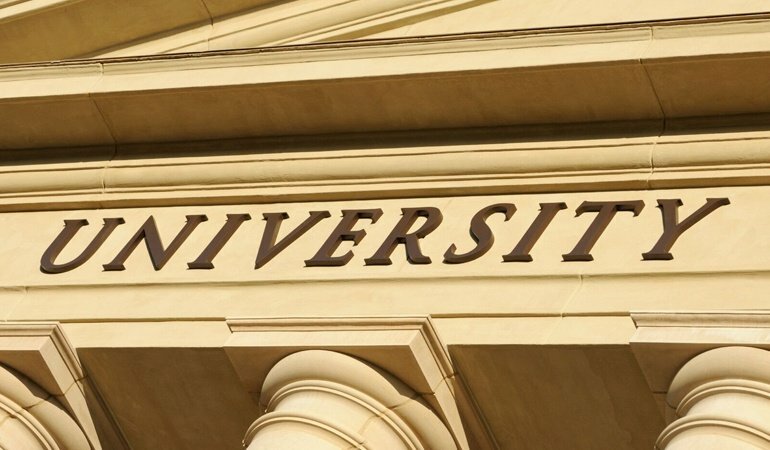 A 401(k) for a New College Grad? Yes! Better still If the employer offers a Roth option. The money inside the plan will grow tax-deferred, and with the Roth, it can be withdrawn tax-free in retirement. 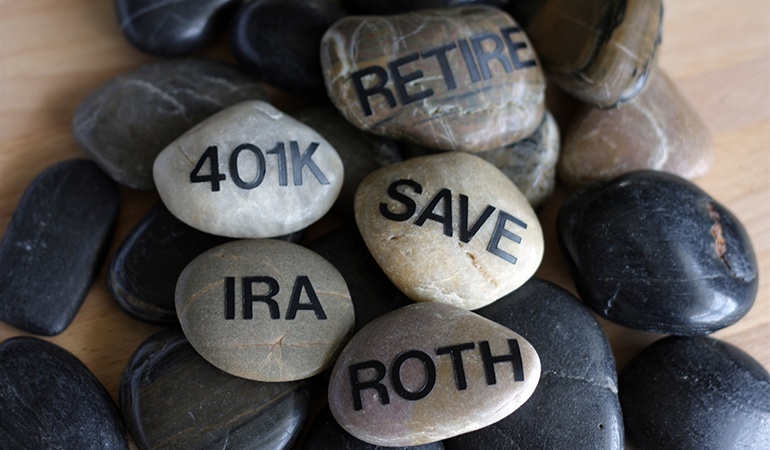 Should You Save for Retirement in a 401(k) or Roth IRA? 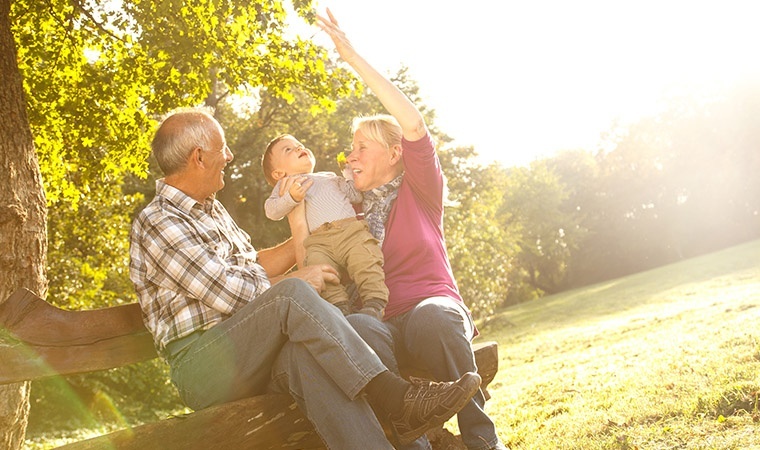 All things being equal, saving the maximum into a Roth option provides the greatest chance of high, after-tax income during retirement. 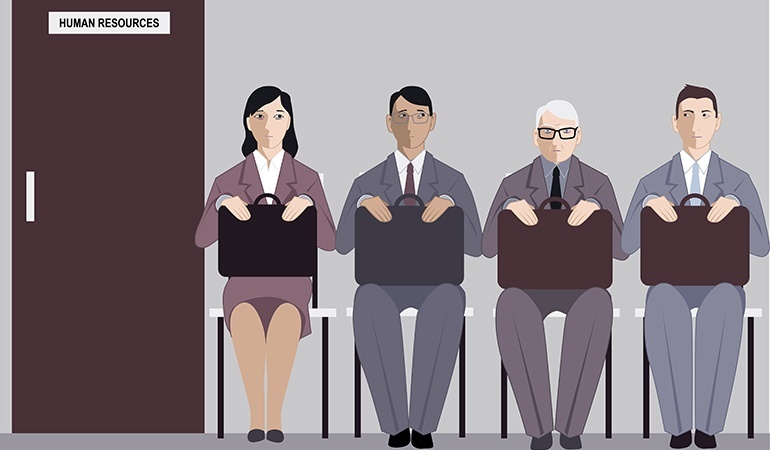 Scott Hanson writes about the power of maturity and aging in the new American retirement landscape, and the 5 Benefits of Hiring Older Workers. 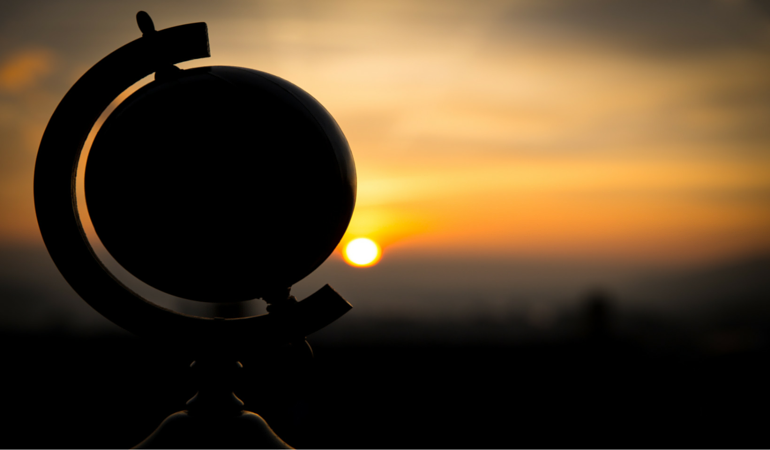 If you are in a high tax bracket, max out your 401(k), earmarking some of those dollars for a future payoff during retirement. 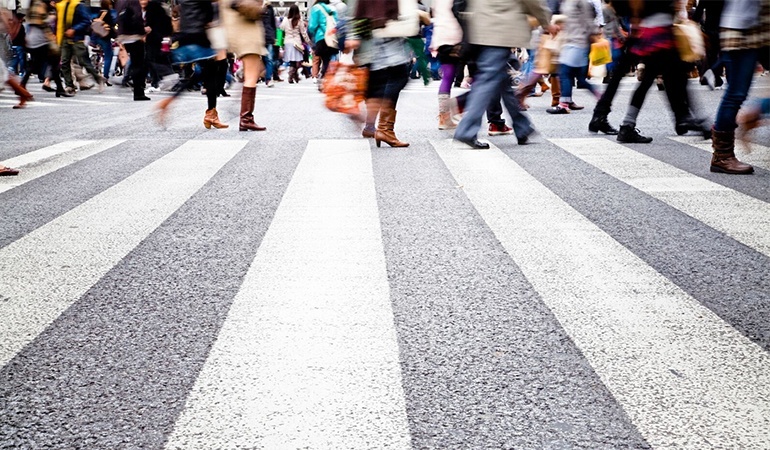 More people than ever before are beginning retirement and then enrolling in college. 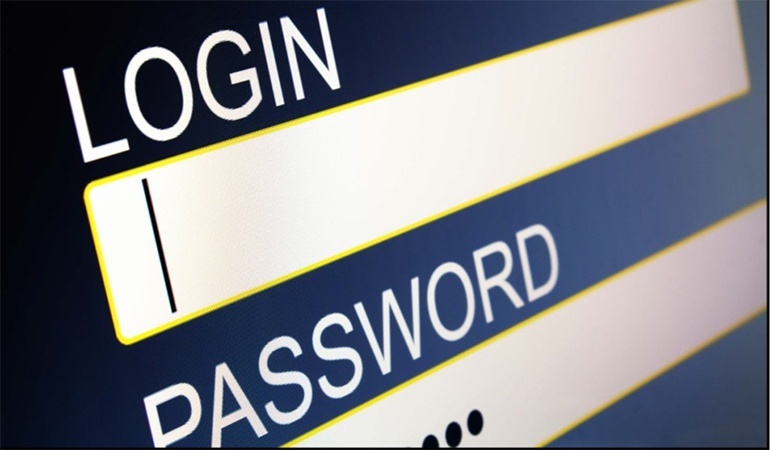 How do you better defend yourself against identity theft with smart passwords. 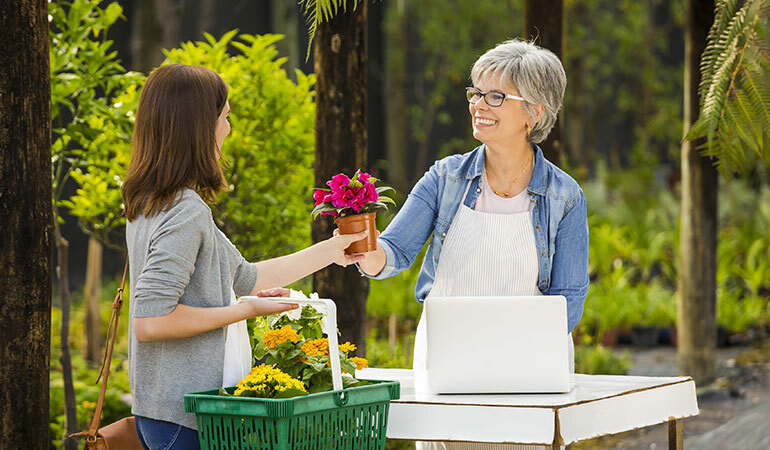 Women, whether in a partnership or on their own, require more money and more retirement planning than their male counterparts. 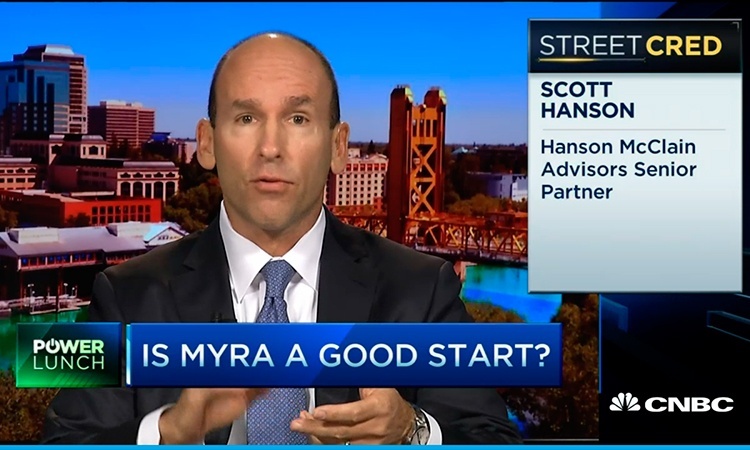 In this February 2014 article for CNBC, financial advisor Scott Hanson predicts the newly created myRA retirement plan will prove to be a bloated bureaucratic mess.